One of my great-great grandfathers, Charles Robert “Tanner” Hillard, has a rather interesting story tied to one of his brides. 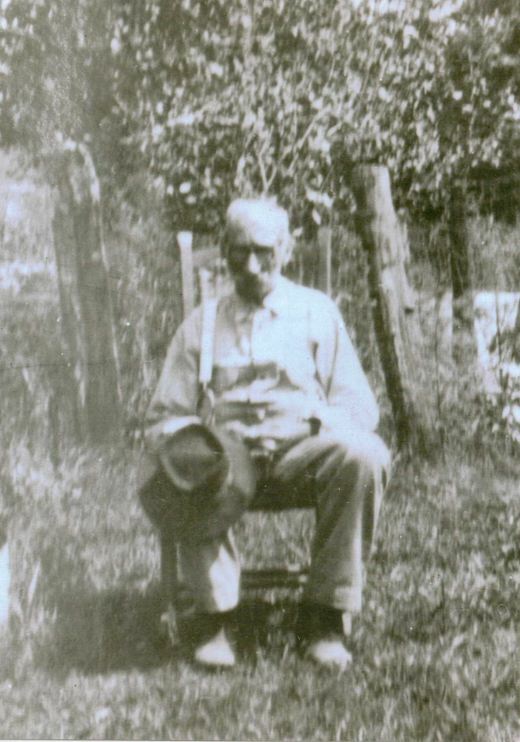 A Confederate veteran, Hilliard began his married days, five years after the war, in 1870. The rather sad part about those years, however, is that he ended up outliving four of five brides, remarrying in 1872, 1887, 1894, and 1896. His second wife (my great-great grandmother) was Margaret Elizabeth Eaton, a daughter of Thomas and Amanda Shifflett Eaton. One day, Margaret was visited by a woman. There may have been an argument, and I seem to recall something about an accusation of making the milk cow’s milk sour… no doubt, an earlier spell. The woman apparently took my great-great grandmother’s tobacco pouch (if you didn’t know… personal items always work well when wanting to cast a harmful spell on someone else) and cast a spell on said pouch. Great-great grandmother become deathly ill, and was visited by a doctor. In turn, the doctor pronounced, something to the effect, “I know who did this” and that he would make sure the “witch was in hell by morning”. Both Margaret and the witch died… or at least so the story goes. Hi, Cheryl! Glad you enjoyed the blog post. Enjoy your search! By the way, I’ve traced the Hilliard line to… I believe, one of two brothers who settled in Berkeley and Frederick County, Va., having moved there from “Monocacy Hundred”. It might well be that the Hilliard/Hillyard line was originally… Quaker. Nothing for sure yet, but there seems to be a link to the Hillyards who came into Delaware in the 1600s.